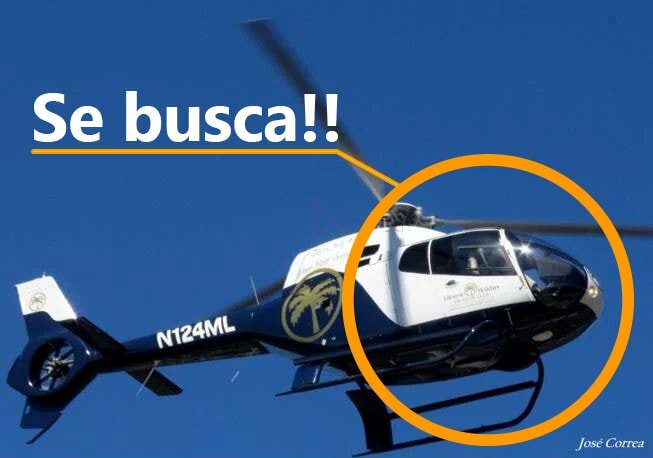 The government of Dominican Republic has notified the NTSB of an accident involving a Eurocopter EC120 helicopter that occurred on November 22, 2018. The NTSB has appointed a U.S. Accredited Representative to assist the government of Dominican Republic's investigation under the provisions of ICAO Annex 13. All investigative information will be released by the government of Dominican Republic. 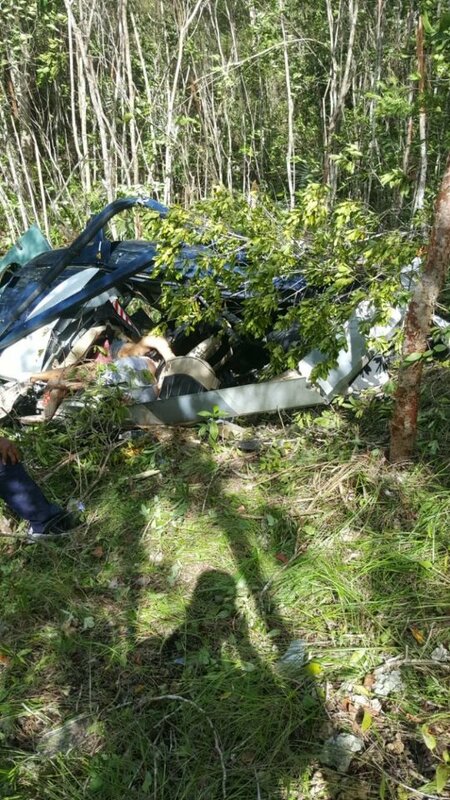 Four residents of the town of Lens in western Switzerland lost their lives in a helicopter accident in the Dominican Republic on November 22, 2018. The deceased include a well-known architect and his wife, as well as a French entrepreneur and his grandson. They were all residents of the town of Lens in the Swiss canton of Valais. The Federal Department of Foreign Affairs (FDFA) said that the Swiss Embassy in Santo Domingo is in contact with the local authorities and that victim identification procedures are under way. According to the Associated Press, the helicopter had picked up the four guests at a hotel in Rio San Juan in the north on Thursday afternoon and was headed to La Romana in the south before it lost contact with air traffic controllers. 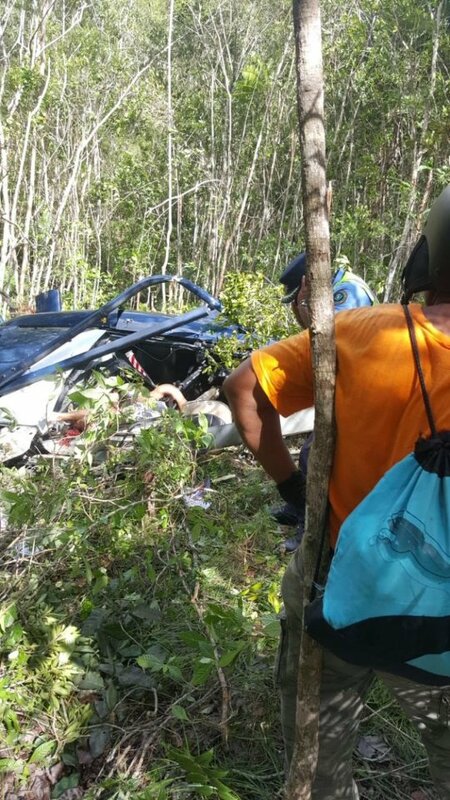 According to local media reports, the remains of the chopper were found the next day at a village near La Romana. All five occupants, including the pilot, were found dead.